At Safe Store Self Storage, our customers are our first priority. Our focus is on providing you with a customer service experience that rises above your expectations. Whether you're moving, seeking more room in your current home, or you own a growing business in need of more space for extra inventory, finding the right storage unit for your needs, within your budget can be stressful. At Safe Store Self Storage, we work with you to alleviate your stress and help you find the perfect self storage unit in Lakewood, WA, for your requirements. 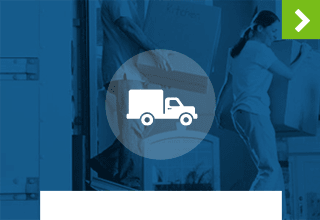 Our friendly and knowledgeable staff is on-site to help you decide on what size of storage unit is right for you and assist in selecting moving boxes and packing supplies for your upcoming move. It all starts with telling us what you have to store and we'll use our self storage expertise to make sure you're renting the right size of unit. We're a one stop shop for all of your packing and self storage needs. 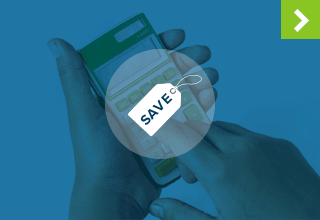 We'll do whatever it takes to earn and keep your business. 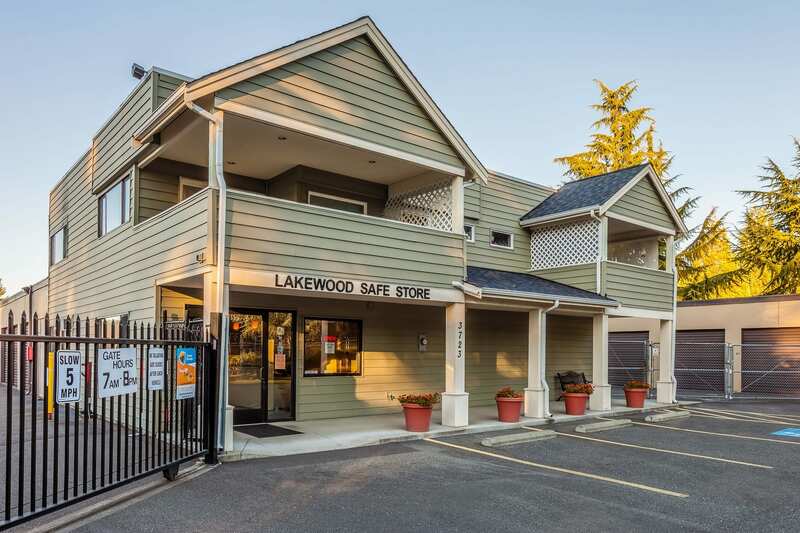 Our Lakewood, Washington, storage units feature keypad access and are fenced and gated. Ground floor, drive-up units are available. Our convenient location in Lakewood is open seven days a week, 365 days a year from 7am - 8pm, making it easy to access your belongings at times that work best for your schedule. Contact us today for more information about our Lakewood self storage facility. We all know them–the organized. It may seem that they were born that way, but the truth is anyone can be organized; you just have to start cultivating healthy habits that lead to a more refined lifestyle. Here are a few of our favorite tips on how to start developing the healthy habits of a well-organized person. Plan Ahead - Before you're going to do any big project, make sure to sit down and create an outline of everything that needs to be done. Everything may not go according to plan, but at least you'll have some guidelines to help you along the way. Write Things Down - Avoid forgetfulness, no matter how sharp your memory. 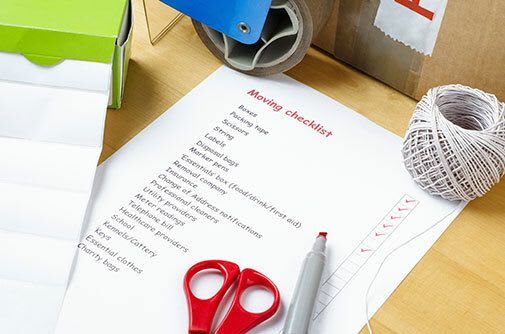 Declutter Regularly - Go through your belongings on a fairly regular basis and separate into things you want to keep, things that could go to storage, and things to donate. Here's the essential part - after separating, make sure you actually take items to be donated and store items intended for storage. Welcome to Safe Store Self Storage! We are proud to serve the communities of Lakewood, Tillicum, Parkland, South Tacoma, Steilacoom, Joint Base Lewis–McChord, and Woodbrook, WA. 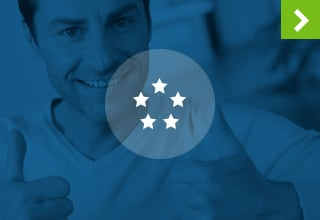 With convenient access hours, as well as an array of attractive facility features, we believe you'll find the self storage experience you deserve at Safe Store Self Storage. After all, we provide self storage designed for peace of mind.